Why would you? It sounds uncomfortable doesn’t it? It’s like having a cup of tea on a hot day, why would you? In fact having a cup of tea is known to cool you down. Why? Because as you warm up inside, blood vessels on the surface of your skin dilate. This increases blood flow to your extremities, and you give off heat. So there you go. Back to the wool chat… Cool Wool is a light weight merino wool that really breathes. It has an amazing ability to keep you warm when its cold, but during the summer channels moisture away from your body, helping regulate your temperature. Merino works well with suits as it is somewhat resistant to creasing. If it does, it will happily hang out which is more than a cotton drill might. When the climate gets hot, so does your skin, so it’s all about how your clothes deal with that. If they can’t take the heat away from you then you get even hotter – and so the problem builds! Another interesting insight is the following chart which shows the difference between wearing wool t shirt with a cotton t shirt. As the skin temperature rises, the skin moisture is decidedly more while wearing cotton. Who would have thought it?! Is stain resistant – to a degree because the fibres have a natural outer layer that prevents stains being absorbed. Tends not to generate static and attracts less in the way of dust. Is a natural material, generated by over 70 million merino sheep each year in Australia. 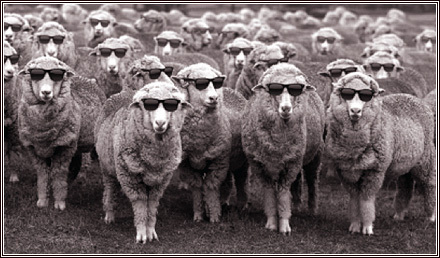 So in conclusion, to keep cool in the hot months, don’t shy away from wool. It is in fact an ally.